Despite many attempts, large companies and governments’ rarely achieve the level of collaboration experienced by Open Source communities. Why? 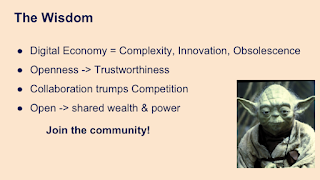 Looked at through the lens of traditional management, Open Source collaboration is time consuming, imprecise, unreliable, hard to manage, rarely addresses short term objectives, and hard to quantify in a business case. And yet, in a digital economy, collaborative communities regularly out-innovate and out-compete closed or centrally controlled initiatives. 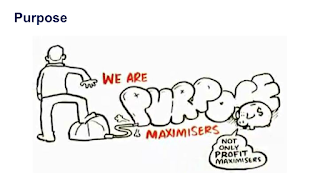 Backing successful collaboration within traditional business requires us to write compelling, counter-intuitive business cases which explain and justify the elusive practices of collaborative communities. This presentation explains the subtle magic of open strategies in business terms, and will help you convince your boss to back them. 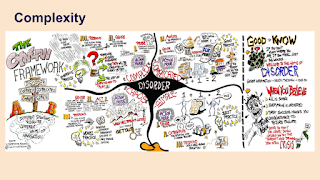 Presented at World Commons Week, November 2018. Youtube recording and slide deck is available online. where people acting in their own self-interest, inevitably will deplete or spoil a common resource, as each acts in their own self interest. 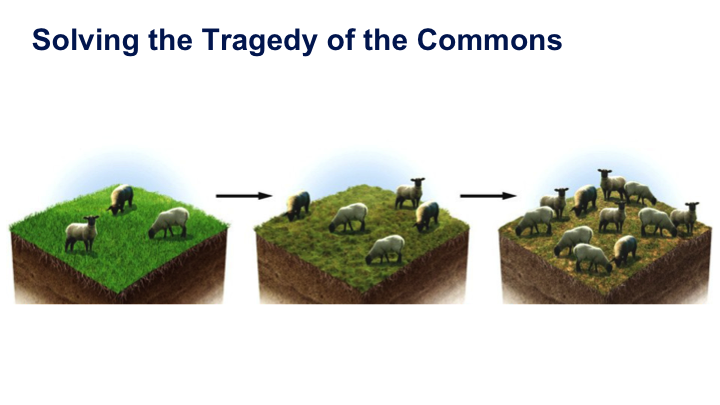 He argued that the tragedy can only be prevented by private property rights or government regulation. 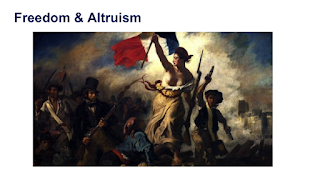 And yet, within the last fifty years, we’ve discovered exemplar counter-examples where altruism trumps selfishness. 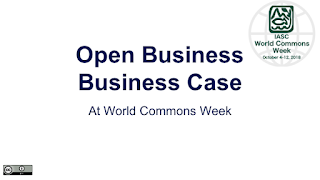 Let’s look at the business case behind one of these examples - the Open Source movement. 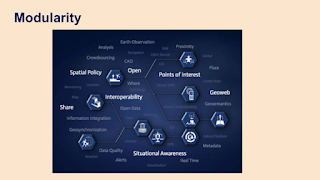 Despite governments’ and businesses acknowledging the value of Open Source in policies and initiatives over the last decade. And despite numerous attempts. They rarely achieve the level of collaboration experienced by Open Source communities. Why? 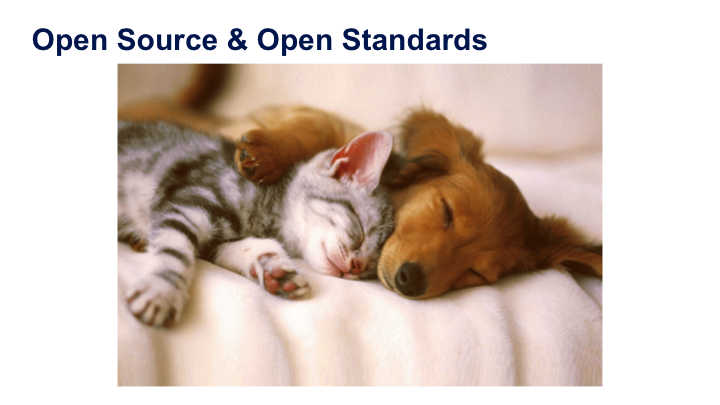 I’m going to focus on Open Source Software, but the principles translates across all types of Creative Commons - Open Data, Open Government, Open Standards, and other Open approaches. The first thing to recognise is that the Digital Economy has fundamentally changed the rules of business. Ignore this at your own peril. 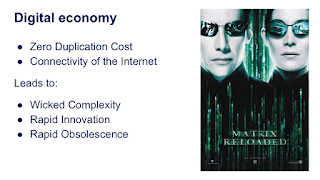 Zero Duplication Costs and the Connectivity of the Internet has led to Wicked Complexity, Rapid Innovation, and on the flip side, Rapid Obsolescence. Let’s start by talking about Complexity. 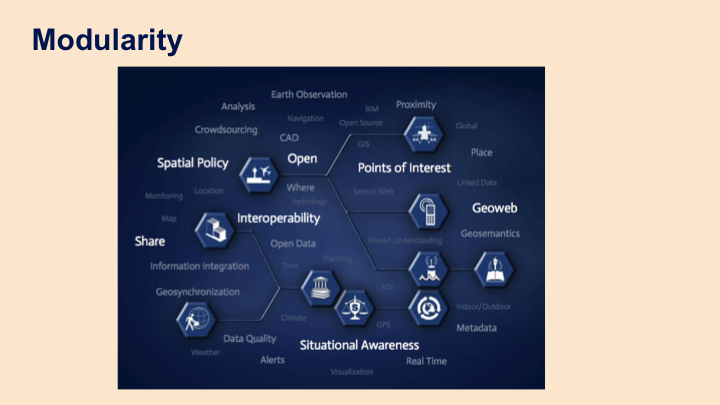 Software systems have become huge, interdependent and complex. It is no longer possible for one person to understand all of a system’s intricacies. Solving problems requires the collective brain power of many people. 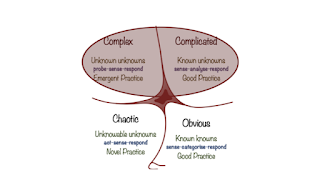 To understand this, we’ll introduce the Cynefin framework, developed by Dave Snowden when he worked for IBM Global Services. 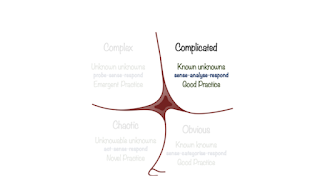 It describes how different decision methodologies should be applied at different levels of complexity. The framework is broken into four decision-making domains. 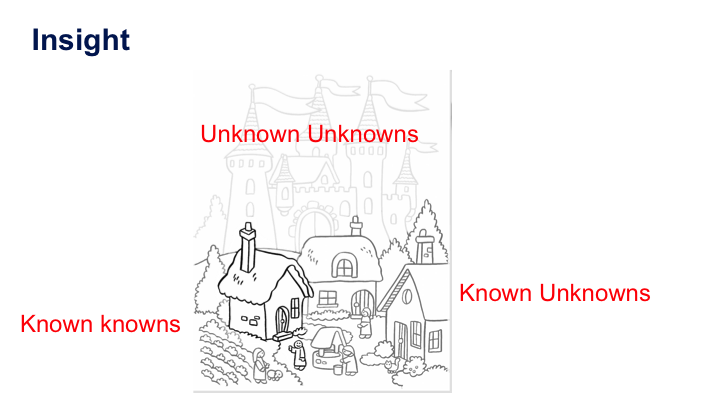 The Obvious domain is the area of "known knowns". The relationship between cause and effect is clear. Establish the facts ("sense"), categorize, then respond, by following established rules and applying best practices. This is the province of standard operating procedures and legal structures. 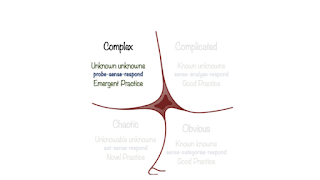 Beware of complacency, over-simplifying or creating volumes of processes and unwieldy red tape. 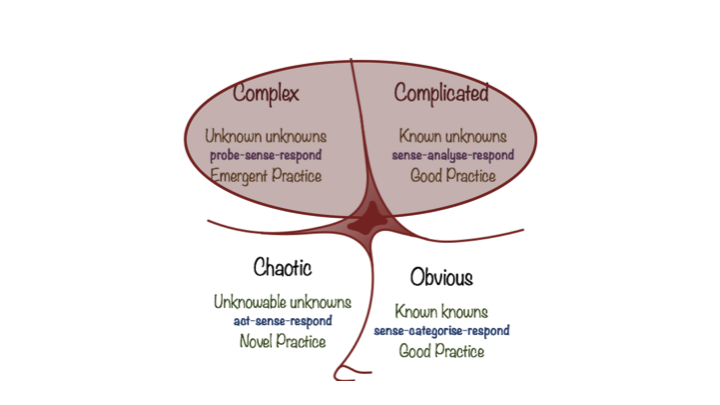 The Complicated domain is the "known unknowns". The relationship between cause and effect can be deduced from analysis or expertise and there are a range of right answers. 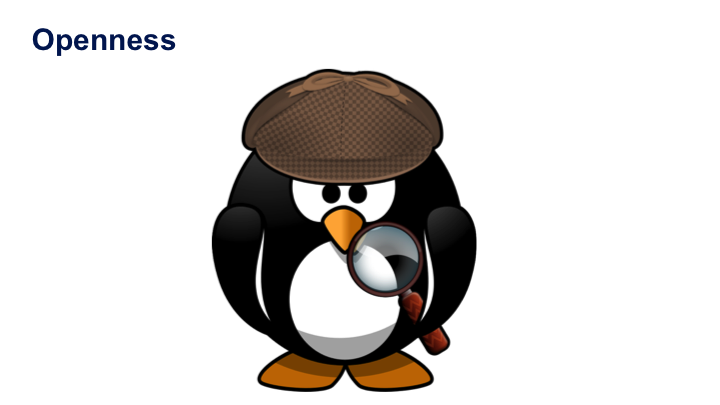 Assess the facts, analyze, and apply the appropriate good operating practice. This is the province of experts. 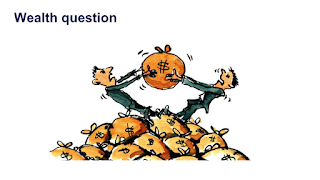 Be aware of the trustworthiness of advice, influence from vested interests, and balancing short versus long term goals. 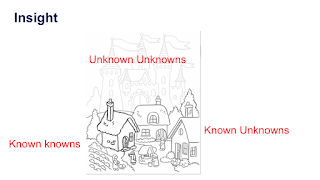 The Complex domain is for the "unknown unknowns". Cause and effect can only be deduced in retrospect, and there are no right answers. Instructive patterns can emerge by conducting experiments that are safe to fail. This is the provenance of hypotheses and the scientific method. 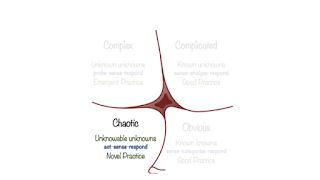 In the Chaotic domain, cause and effect are unclear, and events are too confusing to wait for a knowledge-based response. 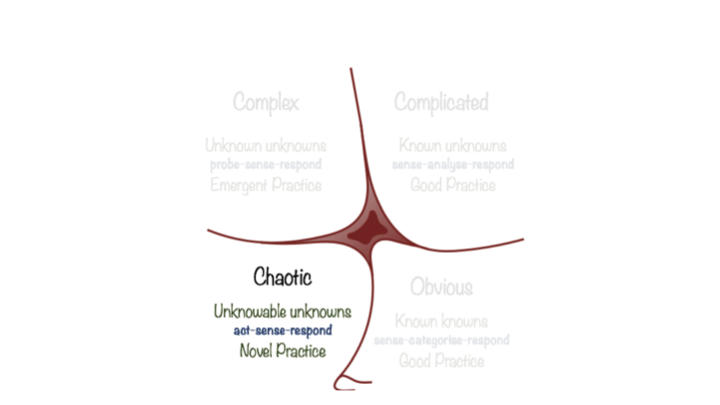 Act to establish order; sense where stability lies; respond to turn the chaotic into one of the other domains. This is the domain of firm leadership, tough decisions and action. 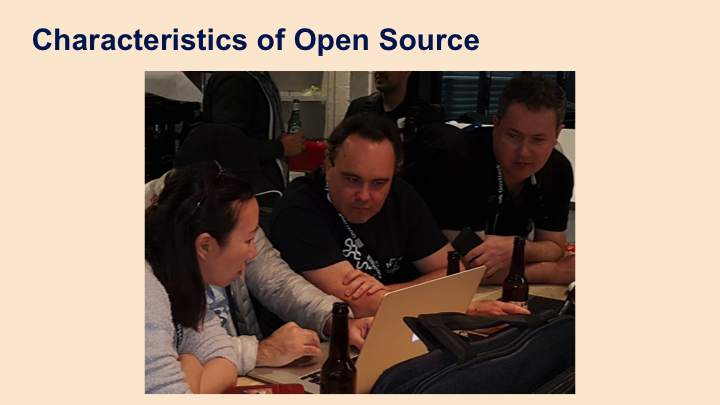 Open source collaboration has proven to be very effective within Complex and Complicated domains, which begs the question of “why”? 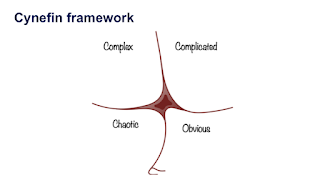 Why is an open approach so effective within complex domains, and conversely, why aren’t open approaches as dominant in Obvious and Chaotic domains? Let’s start by looking at the characteristics of Open Source. 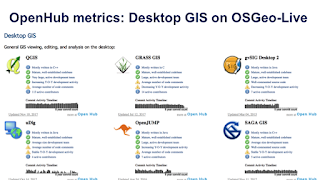 A study by Professor Charlie Schweik from the University of Masachusetts, which analysed hundreds of thousands of Open Source projects, produced some interesting findings. 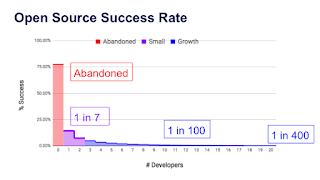 Firstly, most projects are abandoned, and of those that succeed, most only have a few developers, with the extra developers often coming from another country. 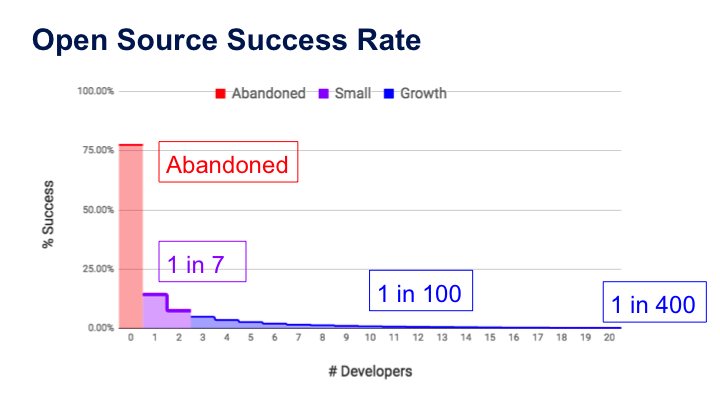 On this graph we’ve drawn in the success rate for the projects. 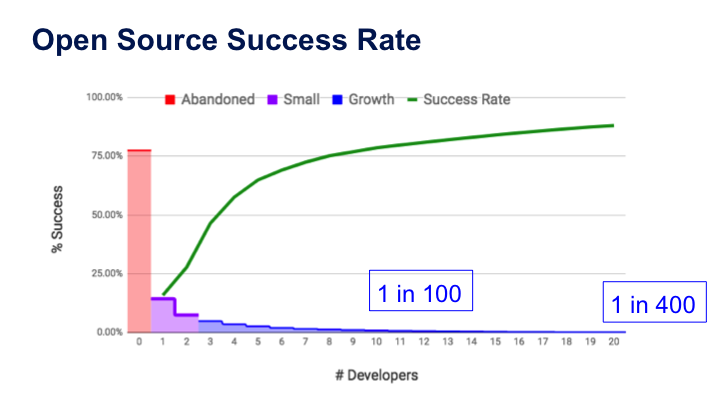 As you attract developers, your chance of long term success increases dramatically. This is showing ruthless Darwinian evolution at work. 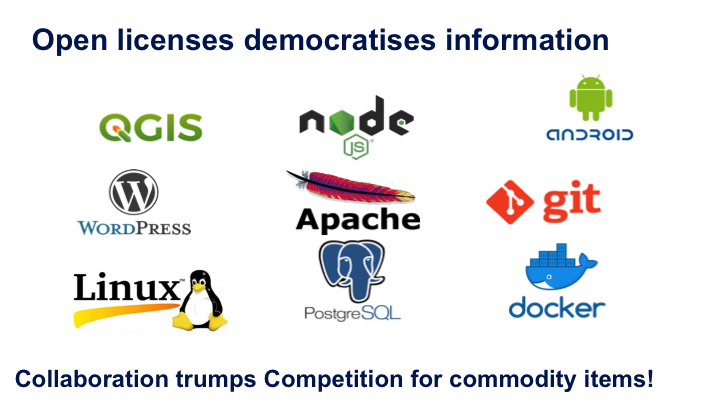 Effectively, Open Source is an environment where lots of competing ideas are tested. Only projects of exceptional quality attract sustained growth and large communities. And being so welcoming and caring that you attract and retain contributors. And often have attracted financial backing. 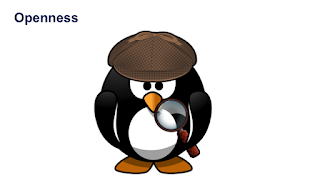 And here we start to uncover the magic of Open Source. Let’s look at one of the key factors in complicated systems - trust; and question what makes trustworthiness. 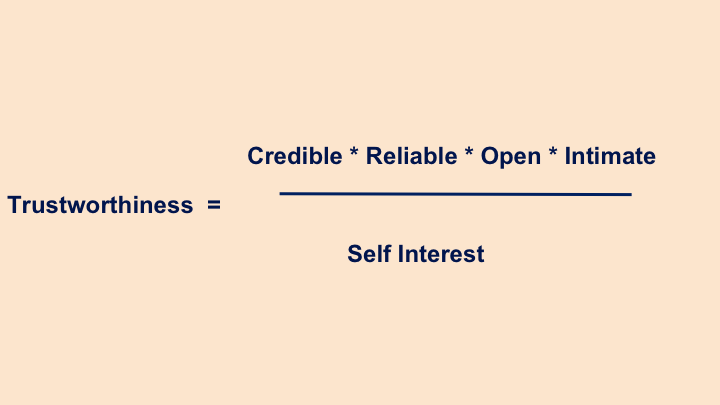 It turns out we all make use of a variant of this trustworthiness equation. We trust people who are credible and have a track record of providing reliable advice in the past. We trust people who are open and transparent. We trust ourselves, our family, our friends, because they look out for us, and we look out for them. And we are suspicious of people who stand to gain from advice they give us. 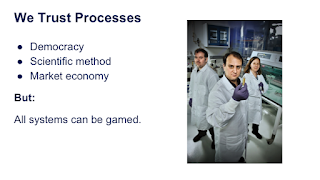 We trust that the scientific method leads to reliable research that we should act upon. 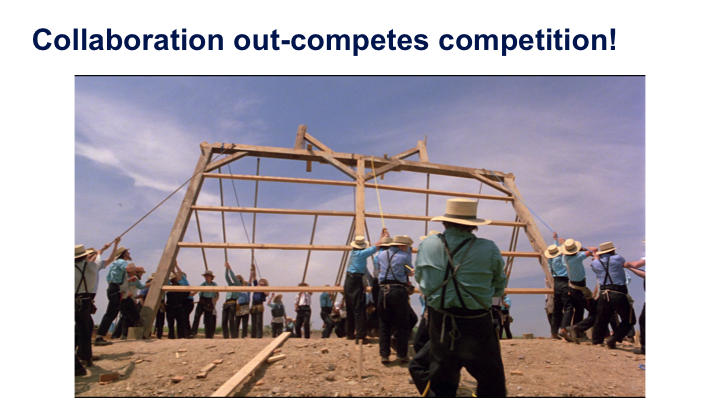 We trust that the competition of market economies leads to better products. We trust that the democratic process leads to fair governance and management of resources. 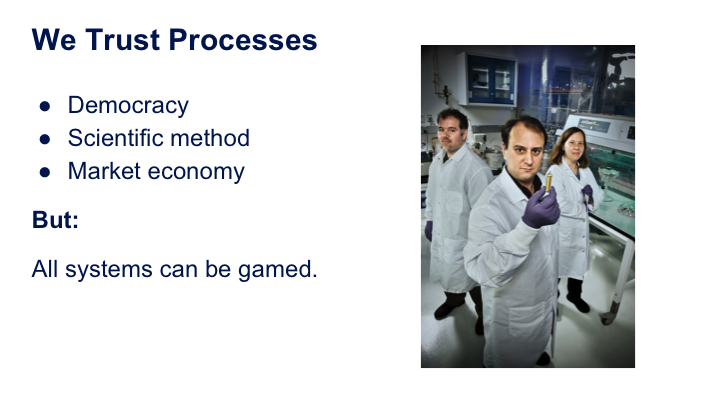 But, we also know that all processes can be gamed. And the more complex a system, the easier it is to bamboozle people, and game the system. 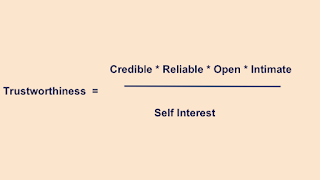 Part of the reason Open Source has been so successful is that it’s characteristics lead to trustworthiness. … starting with Freedom and Altruism. Open source, by definition, is given away for free, with the freedom to use and extend it as you see fit. Why are open source developers so altruistic? It turns out that it is wrong to assume that we humans are only driven by self interest. Autonomy. 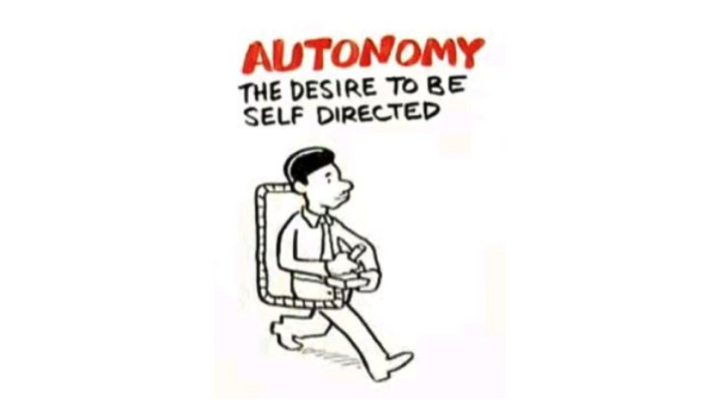 The desire to be self directed. Mastery, the urge to get better at stuff. 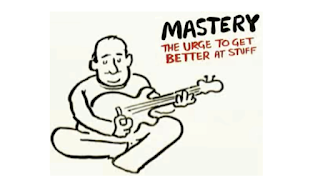 The desire to do something with meaning and importance. Such altruistically motivated people, who provide significantly more value to the receiver than to the giver, increases the trustworthiness of the giver. Openness and transparency is almost universally applied to all Open Source development and communication. And issues and limitations are published and shared. Being transparent and open to public critique reduces the potential for hidden agendas and creates trustworthiness. 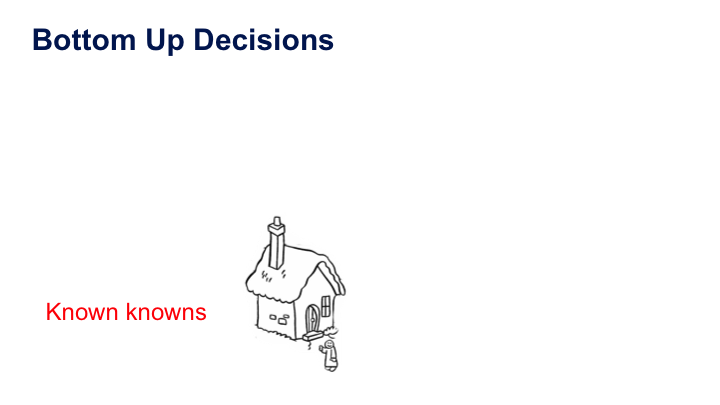 And within Open Source communities, decisions tend to be made bottom-up rather than top-down. 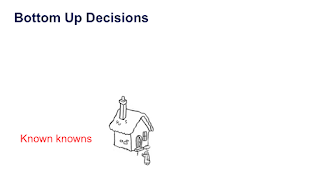 When you can trust the motivations of your community, you are empowered use of bottom up decision making. This is important, because in a complex system, the person closest to the problem is usually the best qualified to make decisions. It creates a culture of “do-ocracy”. Within a do-ocracy the person motivated to do the work decides what gets done. Their commitment is a better indicator of true value than a person at the top saying “someone should fix this”. 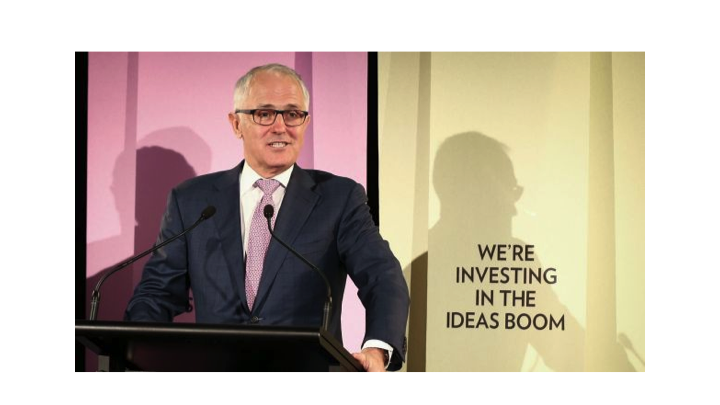 In a meritocracy, the best ideas win, no matter who suggests them. It is the sign of an egalitarian community rather than a hierarchical or dysfunctional one. 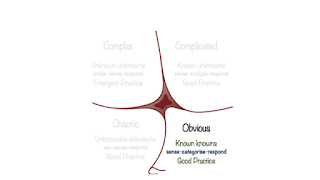 But we should be careful not to suggest that open practices easily solves all problems. 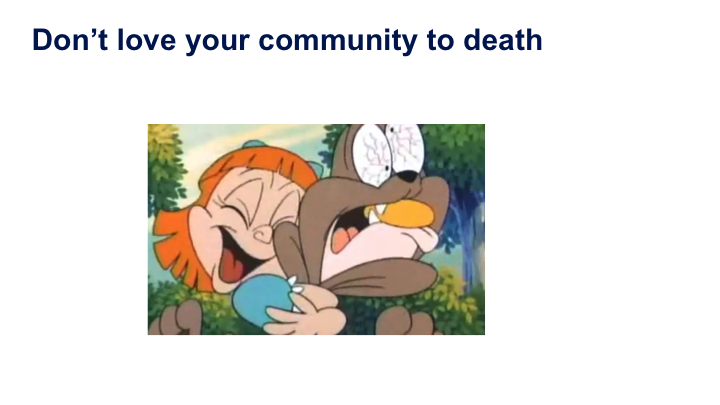 Open Source projects are highly susceptible to being Loved to Death. This happens when a project attracts an engaging user base without attracting matching contributions. Volunteer become overwhelmed leaving insufficient capacity to cover essential business-as-usual tasks. 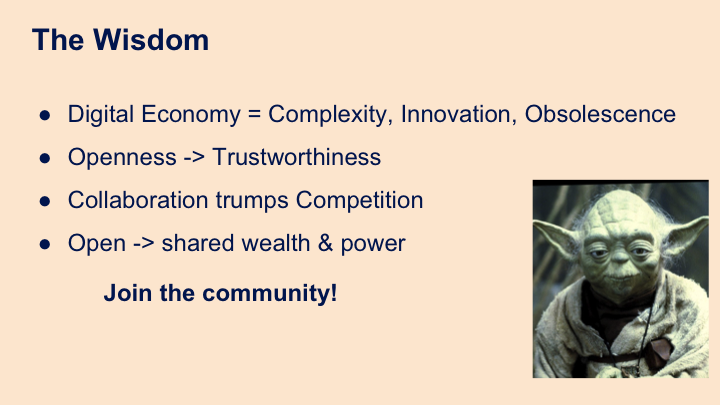 Don’t to overload the community you depend upon. It is both bad karma and bad business. Or how to help uses become contributors, either in kind, or financially. 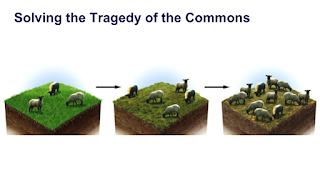 A key strategy for managing complexity is to divide large systems into modular subsystems. It means you can improve one module, without impacting the rest of your system.This helps with maintenance, innovation, and keeping up with latest technologies. Collaboration is a key focus of both Open Source and Open Standards narratives. 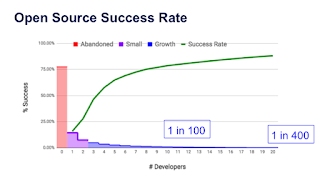 Hence, successful Open Source applications usually provide exemplary support for standards. By comparison, from the perspective of dominant proprietary companies, it makes business sense to apply vendor lock-in tactics, making cross-vendor integration difficult. 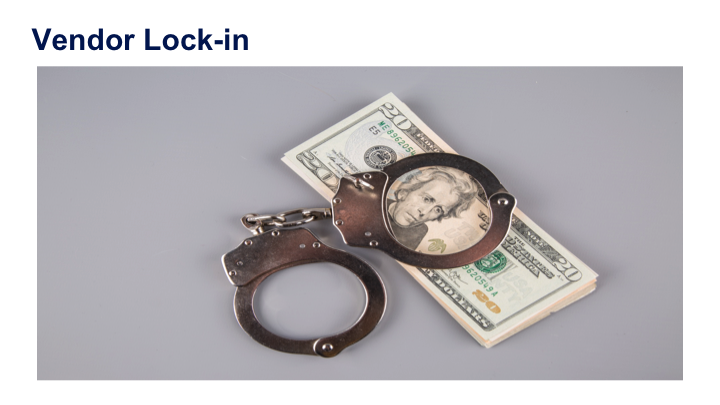 Adoption of Open Standards threatens vendor lock-in tactics, and consequently dominant vendors are often reluctant and half-hearted in their support of Open Standards. 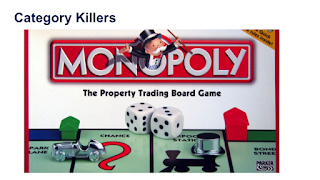 Effectively, we are talking about monopolies. Because software is so time consuming to create and so easy to copy, it is excessively prone to monopolies. 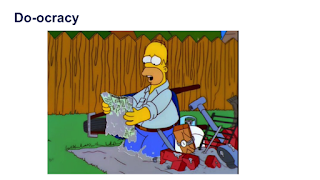 This holds true for both proprietary and open source products. A product that becomes a little better than its competitors will attracts users, developers and sponsors, which in turn allows that product to grow and improve quickly, allowing it to attract more users. This highly sensitive, positive feedback leads to successful software projects becoming “category killers”. 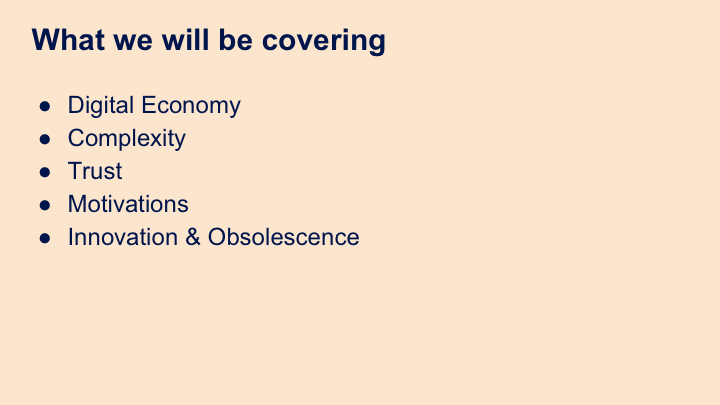 This means that most of the software you own is likely to be out-innovated within a year or two. Your software is not an asset, it is a liability needing to be updated, maintained, and integrated with other systems. 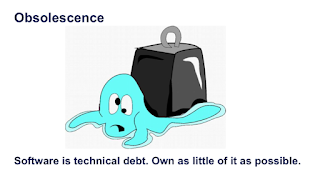 It is technical debt, and unless a product is part of your core business, you should try to own as little of it as possible. 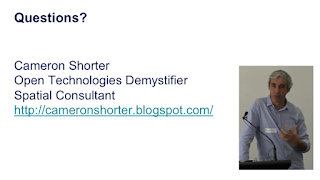 The question is: should you select Proprietary or Open Source as the alternative? Open Source and Proprietary business models differ in how their realised value is shared. 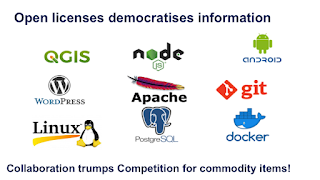 Open source licenses are structured such that multiple companies can use and support the same open source product, so the market self corrects any tendencies toward price-fixing. It enables everyone to share in the value created by technology. By comparison, the ruthless competition between proprietary companies results in “winner takes all” scenarios. 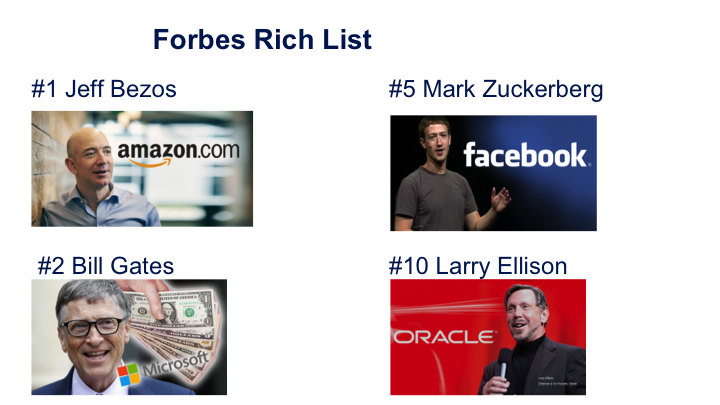 Many of the richest people in the world are self made software entrepreneurs. 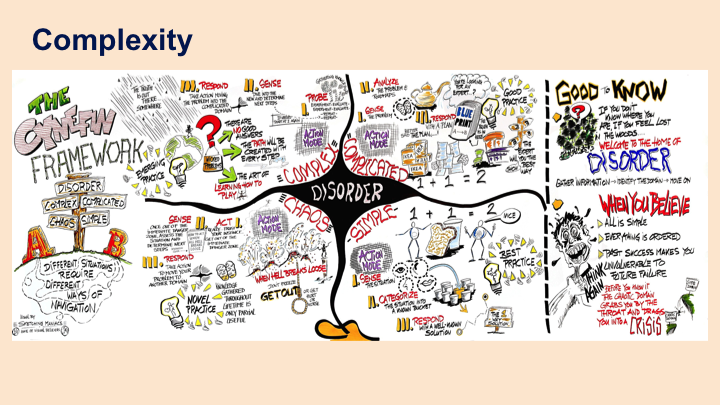 These are typically people and organisations who have mastered the Chaotic domain. 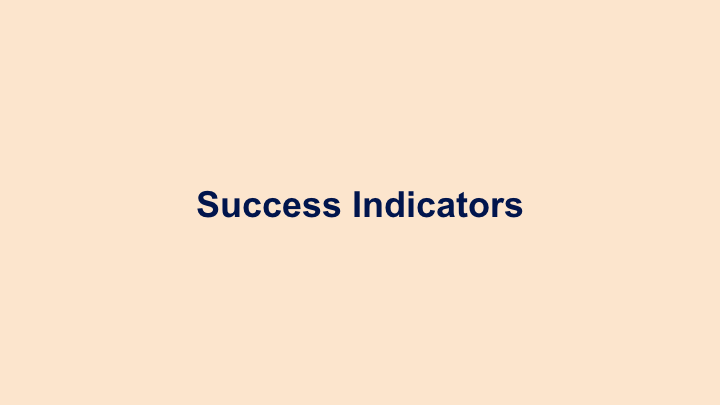 Let’s take a quick look into the indicators for successful open projects. 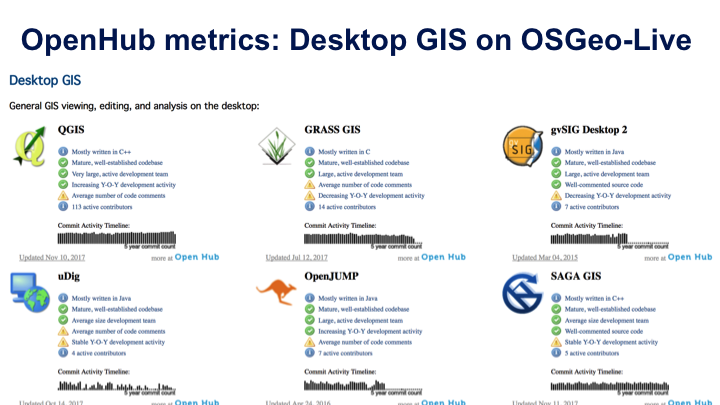 To get insights into project health, you can look at Open Hubmetrics. 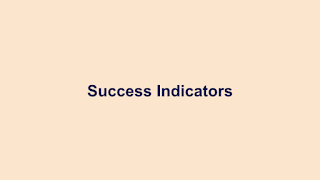 In particular, look for signs of sustained collaboration and growth. 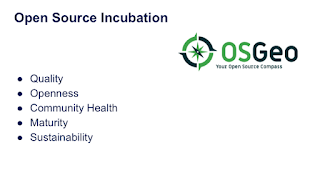 Another strong indicator of a project’s success is whether it has completed an Open Source Foundation’s incubation process. 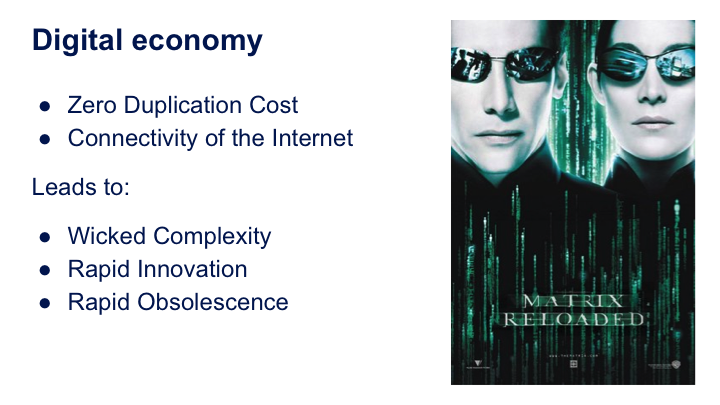 The Digital Economy leads to High Complexity, Rapid Innovation and Rapid Obsolescence. 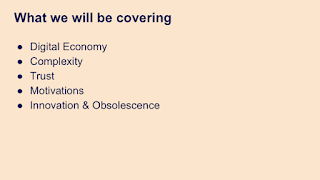 Get with the program, or become obsolete. 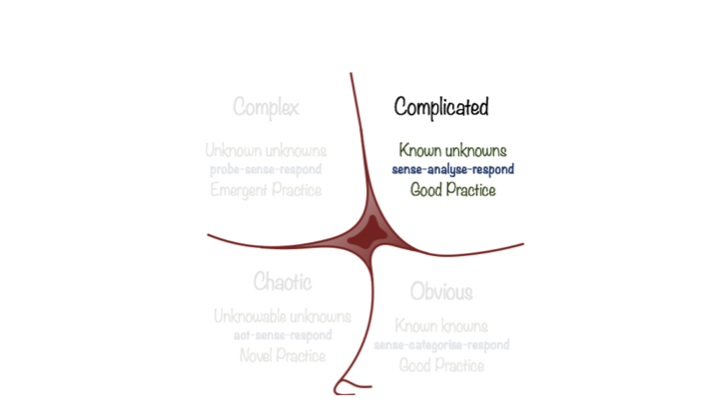 Increased complexity requires us to trust. 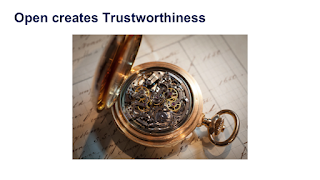 So increase the value you place on trustworthiness, openness and transparency. 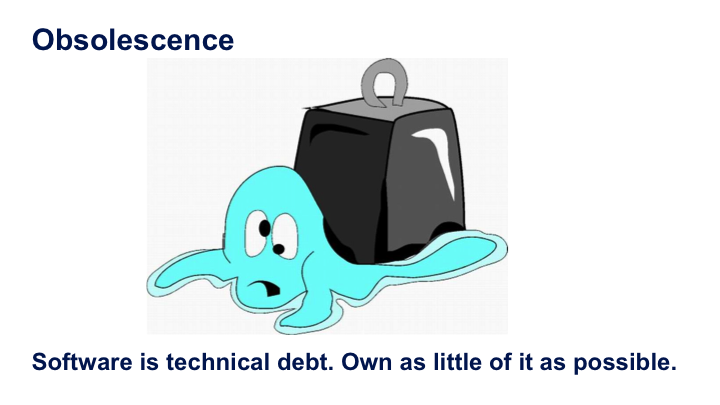 Software is technical debt. It needs significant maintenance to remain current. Own as little of it as possible. 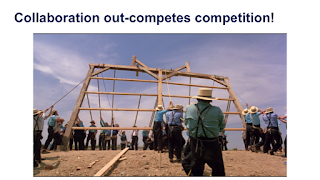 For the long term play, Collaboration trumps Competition. Truly care about your community, and they will care about you. 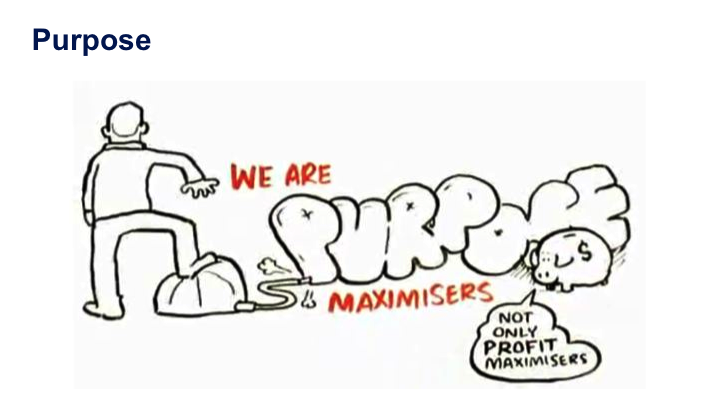 Learn how to describe the business case for good behaviour. It is counter-intuitive, but it is the foundation for long term successful business strategies. © 2018 Cameron Shorter. 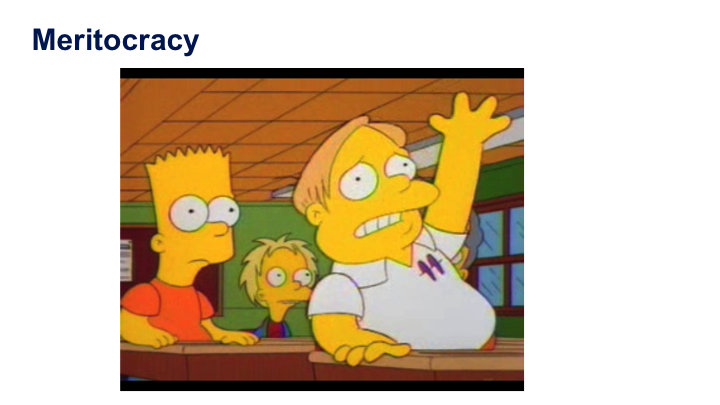 The text behind these slides, is licensed under a Creative Commons Attribution 4.0 International License.